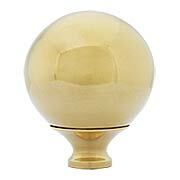 Add new, authentically reproduced solid brass bed post finials and transform your antique brass bed. 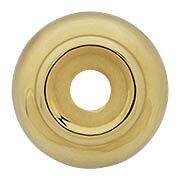 These brass bed knobs are un-lacquered and will naturally patina over time. Or use our brass aging solution to achieve your desired patina right away.